…plus, a Watergate Cast of Characters and Timeline! 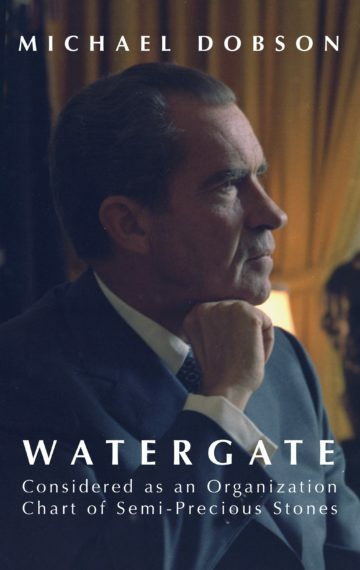 Illustrated with photographs, cartoons, diagrams, and political memorabilia, Watergate Considered as an Organization Chart of Semi-Precious Stones is a delightful addition to anyone’s collection of political books. Watergate was never like this!